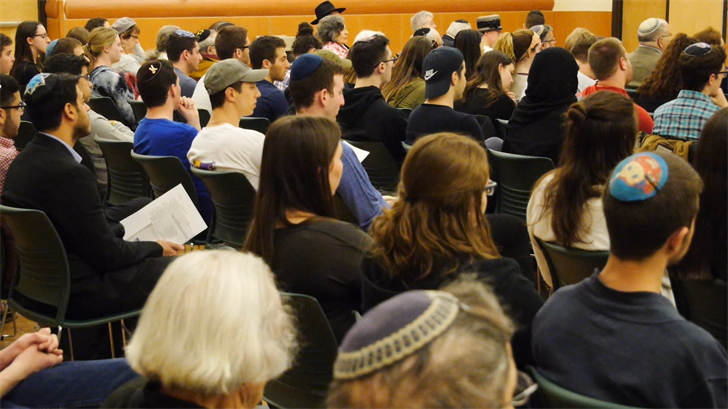 Students, faculty and holocaust survivors gathered inside the Mandela Room at Binghamton University, Sunday, for the annual Yom HaShoah (Holocaust Remembrance) Ceremony. Beginning the opening ceremony, members of the Jewish faith lit six candles to honor the six million Jews that were horrifically killed during the Nazi occupation of World War II. 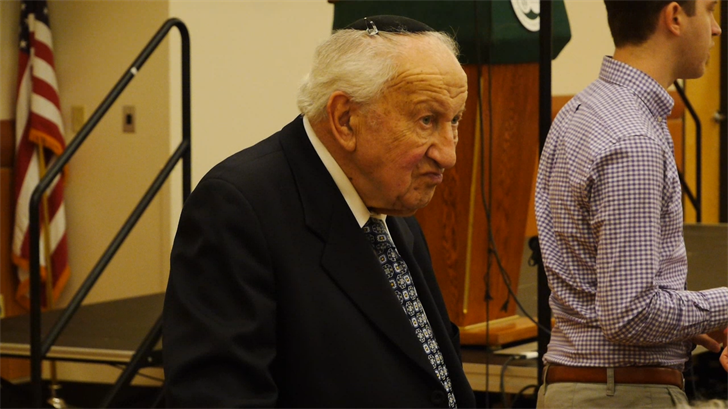 Over one hundred people attended the event with their families, listening to a special keynote speaker that survived the holocaust. 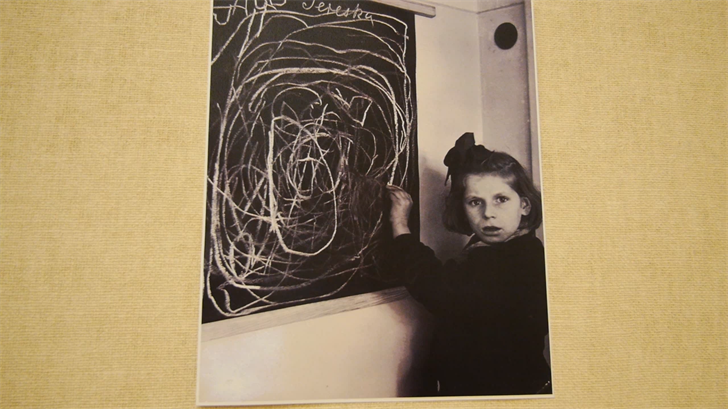 Photographs and paintings of Jewish people lined the room as Martin Lowenburg, Holocaust survivor, continued the ceremony by sharing his heartbreaking story about the life of a Jew in Germany. "I was abused. I was tortured. It hurt, it hurt very much, and it was just the way it was. Thugs, sitting in a bar, were sitting there having a beer and someone told them 'Here, I'll get you another beer. But you have to burn down that Jew's house'....That night (March 15, 1933) they burned down our house...we didn't have anything," said Martin Lowenburg. After listening to Lowenburg's speech, event leaders followed the ceremony by honoring the nearly six-million fallen Jews with a 25-hour name reading vigil, reminding the community to never forget those that lost their lives and to ensure that this should never happen again.